Safaricom is the leading mobile telecommunication service provider in Kenya and its major success story comes from M-Pesa, a mobile money transfer service.This means that Safaricom customers have access to money without having to keep making trips to the bank. The vast presence of agent services have proven to be very convenient with the minimum transaction being KSHS 50 ( around $ 0.50). Before we begin it is important to know that Safaricom is currently not taking any more Principle Agents. Principle Agents are those companies who manage other sub-agents under them. This means that one can only apply to be a sub-agent (assistants) the line and you get will serve under a principle agent.This fact should not discourage you because the commissions and profits are equally good. There are two ways one can get a Till. You can acquire it directly from Safaricom or through a Principle Agent. 1.Applying Through Safaricom- This option is suitable for those who intend to operate on a large scale mode. This is in most cases those who intend on becoming Principal Agents and they have to strictly adhere to a certain set of requirements. If however you intend to set up this business alongside another then the second alternative is better. 2. Acquiring Through A Principle Agent- This is the alternative many go for. It is convenient because you can get your till in a short time meaning you can begin operating as soon as possible. Approach a principal who will lend you one of the company's sub-tills. A formal or informal agreement is made where by one can get an aggregated till or non-aggregated till. One of the agreements is that the principal agent will get a certain percentage from your commissions every month. An aggregated line is a better option because you share the commissions on 20:80 basis whereby you get 80% while the principle gets 20%. Congratulations if you have acquired a till. Now comes the challenging part which is beginning operations. I call it challenging because there are many hurdles new M-Pesa operators go through before they can truly be experts in this area of business. It is advisable to have a minimum of Kshs 70,000 in order to operate. Safaricom requires sub-agents to have kshs 35,000 as phone float and kshs 35,000 as cash in hand. Float management depends of the type of transactions done that is deposits and withdrawals. 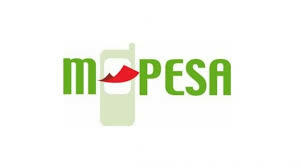 Mpesa Deposits- This is where a customer will hand you liquid cash and want it in the phone as e-float. This kind of transaction reduces your e-float but increases your liquid cash. Mpesa Withdrawals- A customer has money on the phone and wants to withdraw it to get liquid cash. The customer will withdraw the cash using your agent number (a five to six digit number given once your application to be an Mpesa operator is approved). Always advise the customers to double check the agent number lest they withdraw via a different outlet. This transaction increases your e-float but reduces your liquid cash. This has become a very competitive industry because you find M-Pesa shops in almost every corner. You can gain an upper-hand by using the following tactics. 1. Branding- You need to brand your area business and use other accessories like advertising lights,posters and so forth. 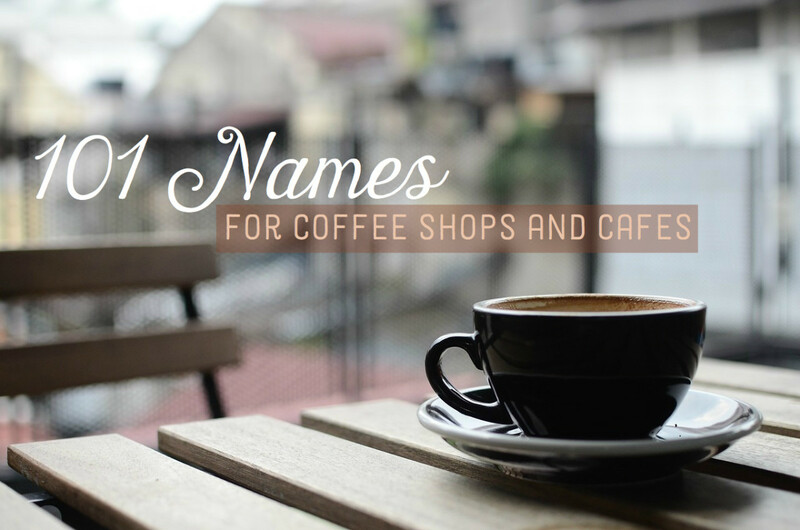 This will make people aware of the type of service you offer. 2. Float- Always have enough float in order to serve all customers. The more the float, the more customers you have and the higher the commissions. 3. Sell Other Safaricom and mobiie Related Products- You can also sell other products like Safaricom sim cards, airtime recharge cards, mobile phones, chargers, and so forth. This way customers will have all their needs served in one area. 4. Invest In Security- This is a business that is usually targeted by robbers and con-men. You should thus invest in things like cameras, money detector sensors, and bullet proof glass windows. Insure your business from all possible risks because a lot of money and property is involved. 5. Be Polite and Create a Good Rapport- You can attract many customers by making the customers feel respected and comfortable. Greet your customers, talk to them politely and say thank-you after finishing serving them.This will make many customers flock to your business and more customers means more commissions.